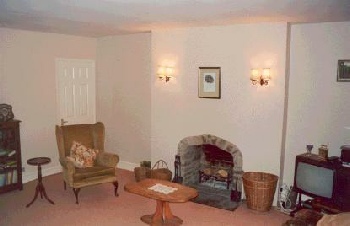 A guest lounge is available which is provided with a television and open log fire when appropriate. There are three bedrooms - all ensuite with central heating, colour TV and tea making facilities. An exceptionally spacious double/family room. 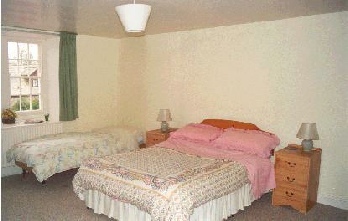 A very spacious twin bedded/family room.